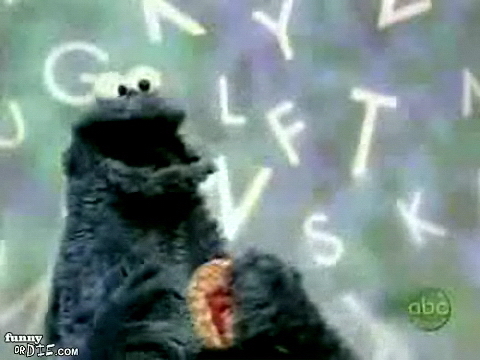 Check out this clip of Jimmy Kimmel Unnecessary Censorship Sesame Street. Unnecessary Censorship #170 "Come and Play Edition" Jimmy Kimmel Live 6-27-08. Jimmy Kimmel does an awesome compilation of the best Sesame Street moments from his weekly bit. We all knew The Count had a really dirty mouth but who knew the rest of Sesame Street was so racy?